One of southern Wisconsin's most beautiful & challenging golf courses. Deer Valley runs only Full Service Leagues. 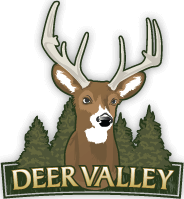 The Deer Valley Professional Staff creates all schedules, calculates averages, handicaps matches, makes up scorecards, tabulates results, posts all results in the clubhouse, sends a weekly results e-mail and makes any rulings needed- you just play golf! 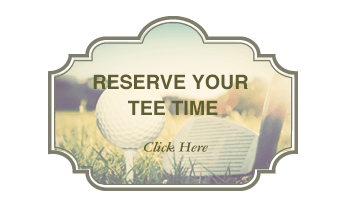 Deer Valley league players are eligible for all Deer Valley Club Events and receive special pricing on a WSGA Handicap. 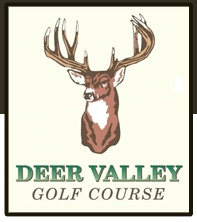 Deer Valley also alternates courses for league play and they never play the same course two weeks in a row, and Memberships are always valid for League Play. Below you will find the many league options that Deer Valley has to offer. Click on the league name for more information. Mothers Day- Moms Play Free!